Back in October, we talked about the lack of a common language in the industries of site selection and market analysis. Today, we’d like to talk about how another set of buzzwords and catchphrases may be impacting your company’s advertising and marketing teams. Trouble is, when most marketers hear “analytics,” they think of digital metrics: bounce rates, traffic sources, social media interactions and so on. 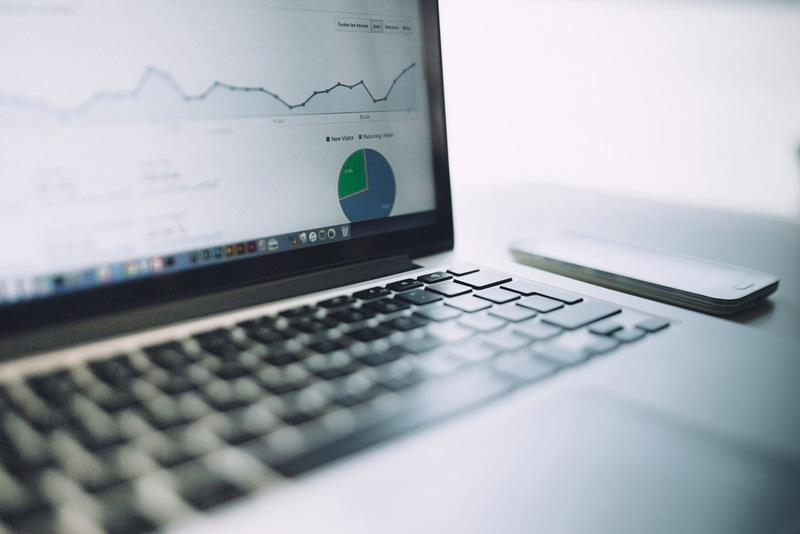 Here at eSite, we believe using analytics to guide marketing involves so much more. This field should be less about reporting and more about turning data into actionable insights. It’s not simply measuring how people interact with your brand, but evaluating the string of actions that brought them there in the first place (or led them to a competitor). What, Exactly, are Marketing Analytics? Where do my ideal customers drive each day? What are their commutes like? What’s keeping them from visiting our stores? Put simply, marketing analytics starts with powerful data that lets you know, rather than guess, how to drive more traffic to your site (whether on the web or at a physical location), and ultimately drive more sales. At multi-unit companies like banks, restaurants and retailers, marketers should be using the same customer data as the company’s site selection consultants and internal real estate teams. The decision-makers determining where to locate stores and which markets to enter have (or should have) access to rich stores of customer data: where they live, work, eat, shop, play and more. Whether they use predictive analytics software or work with a site selection consultant, your company’s real estate analysts have tools all marketers and advertisers should also have at their fingertips. So grab a cup of coffee (plus one to share) and head down the hall to the real estate department. Or contact a company like eSite and ask to see some real-life examples of customer data-focused marketing analytics in action. Here’s where the difference between web analytics and marketing analytics shines. While web-based metrics do provide a lot of information and insights, there’s only so much you can do with this information to increase sales. It all comes down to this: If you are still relying exclusively on web analytics to guide your marketing and advertising, you’re missing out on a lot of customer insights and opportunities.